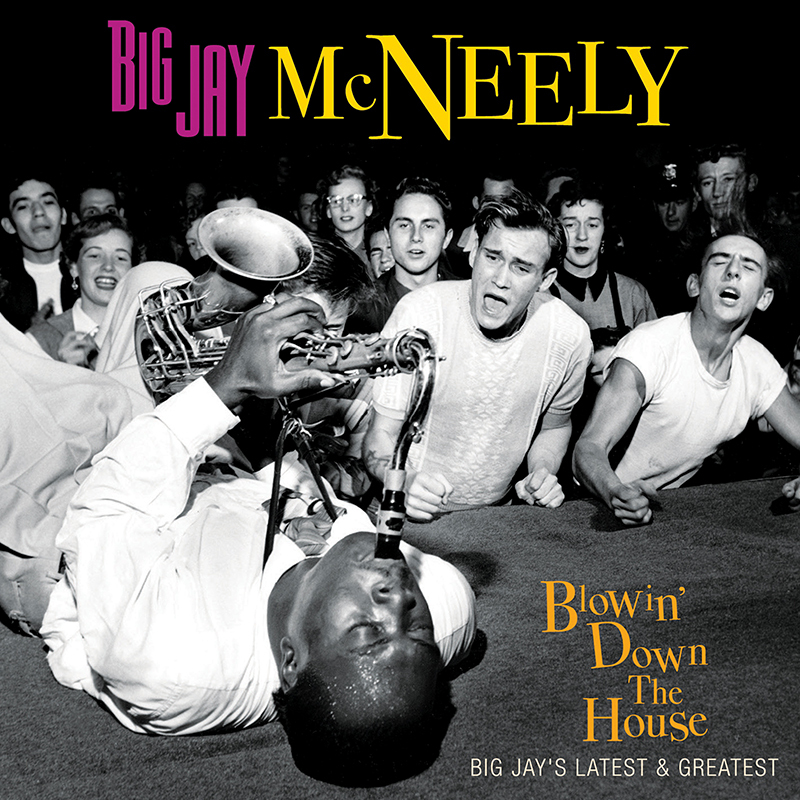 View cart “Big Jay McNeely – Blowin’ Down The House – Big Jay’s Latest & Greatest (CD)” has been added to your cart. DVD includes a bonus interview with Big Jay speaking candidly about his long and influential career! SKU: CLO0613CD. Categories: Audio CD, Blues, Cleopatra Blues, Double CD, DVD, Blues. 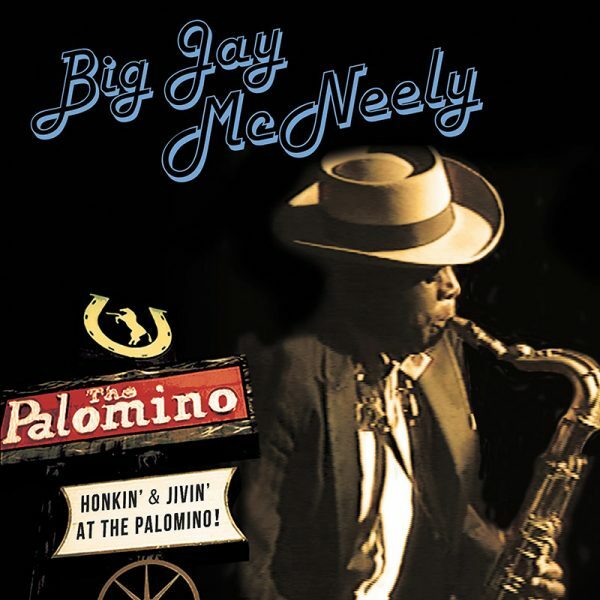 A vintage concert recording from the king of honkin’ sax, Big Jay McNeely, performing a raucous live show at the legendary Palomino club in North Hollywood, August 15, 1989! 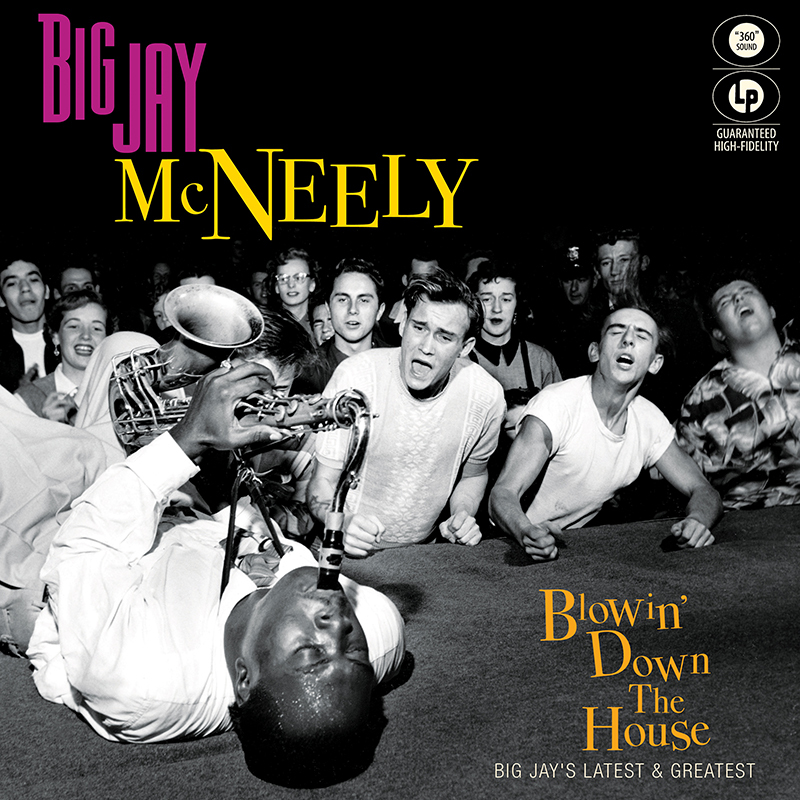 Includes Big Jay’s monster hit “There Is Something On Your Mind” as well as favorites such as “All That Wine Is Gone,” “Pretty Girls Everywhere,” and more!